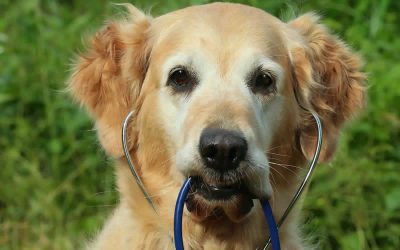 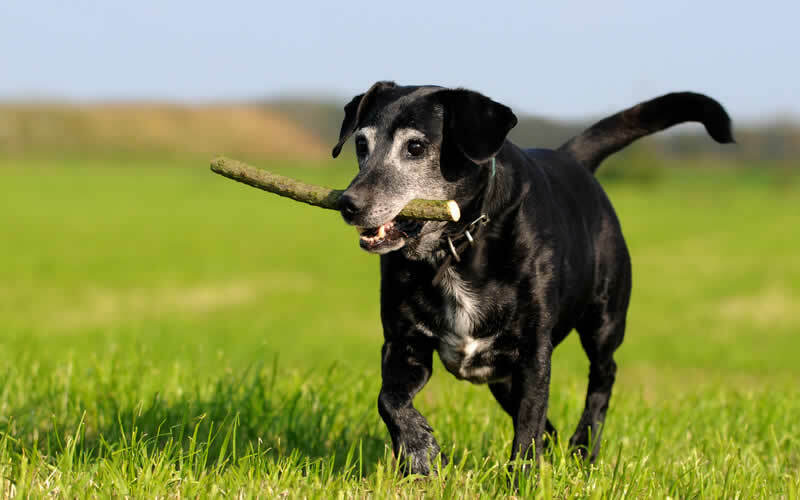 Arthritis is a very common condition in older animals, but so much more can be done, especially if these patients are brought to the vets sooner. 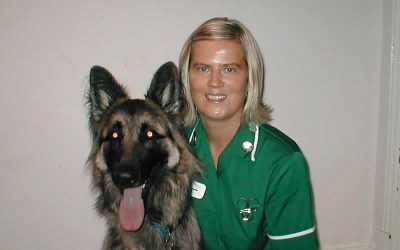 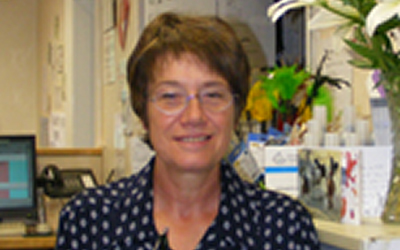 We are very proud to have our own vet Charlotte offering acupuncture services, as well as physiotherapist Emma Jayne from Transition Veterinary Physiotherapy visiting our Long Eaton hospital on a regular basis. 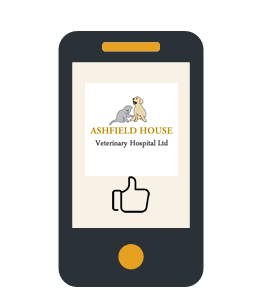 If you are concerned about your pet, please do call us on 0115 972 7050 to book an appointment!